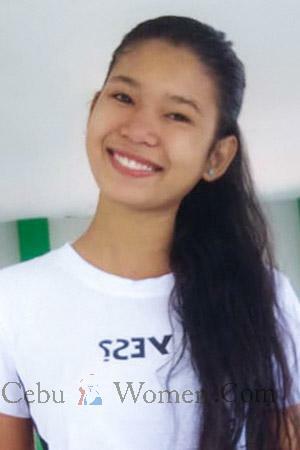 Get to know beautiful single Cebu women when you join our romance tours. An aspect that makes plenty of men nervous when going out with women is the first date, because it entails setting a good first impression. As a result of this, men tend to feel pressured when meeting women for the first time and it’s their nervousness that leads them to act dumbstruck, which can ruin their chances with a single Cebuana. To counter this, some preparation is necessary to ensure that the initial encounter doesn’t end in disaster. When meeting single Cebu women, the best course of action is to learn which conversational topics are the most interesting or enjoyable for them to talk about. On the other hand, there are a few topics to stray away from when on your first date too. Learning which ones are appropriate to ask will help put you in a good light and set a good first impression. As a result of this, you end up with a successful first date. 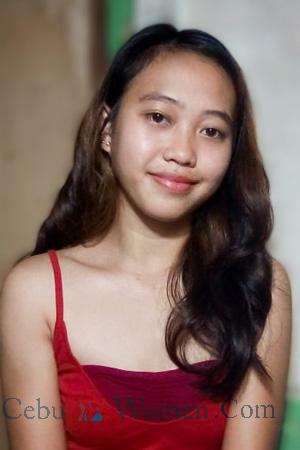 Meet your soulmate through the best dating agency in Cebu, Philippines. Traveling is an activity that a lot of men and women enjoy doing because it introduces them to whole new experiences. If the single Filipina you’re going out with loves to travel, chances are, she will be more open minded to try new things out too. An interest and love for traveling reflects how adventurous and independent she is. 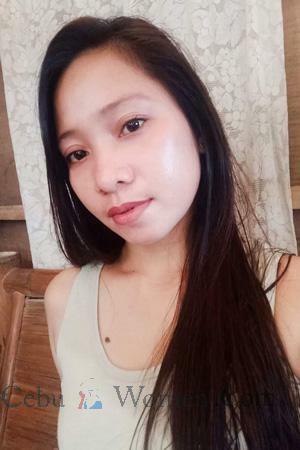 Furthermore, joining our Cebu singles tours not only entails meeting a lot of beautiful Cebuanas, but also visiting the most beautiful spots within the country. Traveling with her will reveal some positive, but also negative aspects of her personality too. By sharing these experiences together, you get to learn more about her and how she deals with the stresses you might face throughout the trip. What do you love doing during your spare time? Getting to know the kind of hobbies she is interested in will reveal a lot about her passions and preferred activities. Not only that, asking your date about her passions in life and the things that she enjoys doing is a surefire way to get her to start opening up to you. Who knows, you might even share similar interests, which you can use as a segue to further the conversation into different directions. For instance, a shared interest in scuba diving provides you with the opportunity to do the activity together on your second date. Provided that things go well on your first encounter with a single Filipina, expressing your interest in the same things will improve her opinion of you. Moreover, it gives you some ideas on what to do on your succeeding dates as well. When did you last call or visit your parents? Single Philippine women are traditionally brought up to be family-oriented individuals and because of this, they value the relationship they have with their parents and other family members. When the last time they called or visited their parents was fairly recently, it shows that they uphold these traditional values, even in modern times. This is usually a good sign too, as being family-centered reflects a natural affinity and desire to have their own children in the near future. 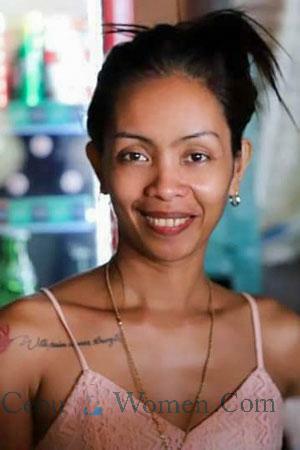 Cebu women seeking foreign men usually do so with marriage in mind, as the end game. Following this logic, going on these tours and meeting the women there is a good path to take when you share the same ideals and goals on a long term basis. What don’t you want in a partner? Often times, men and women that go on first dates get so preoccupied with creating a good first impression that they end up creating false appearances. One way to cut through these facades is to be honest and direct when asking important questions like this. Asking her this will most likely elicit a genuine response. This is a great way to learn about her pet peeves and what to avoid doing when spending time together. On the other hand, it can help set proper expectations with your potential relationship together too. For example, if you enjoy engaging in a lot of outdoor activities and leading an active lifestyle, while she prefers to lay down all day at the beach, it might prove to be an issue when your interests constantly clash. 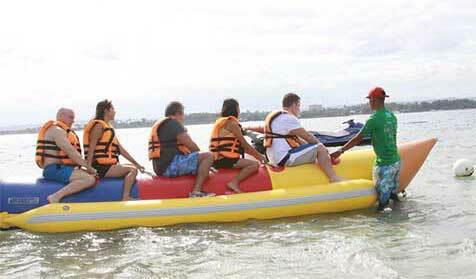 Join our Cebu singles tours and pair up with single Filipina women. Where can you see our relationship going? While the reasons for joining romance tours and meeting her include possibly getting married in the future, asking this question is inappropriate on many levels. At this early stage, the two of you are still getting to know one another. So while it shows your willingness to commit and an eagerness for starting a new relationship with her, it might scare her off too. Although it can be seen as a compliment, it also gives off the wrong impression about her marital status. It gives off the impression that there might be an underlying issue as to why she isn’t married or in a committed relationship yet. Instead of focusing on the reasons why she’s single, zone in on the positive qualities that would make her the most ideal wife instead. Whether it’s referring to the handbag she’s carrying or the outfit she’s put together, avoid making this inquiry at all costs. Doing so will give her the impression that you’re materialistic and too concerned with material possessions. If you want to compliment her on her personal style, do so without associating it with its price tag. Overall, those are the questions that are safe to ask and which ones are deemed inappropriate. Using these pointers as a guide will help make your conversation flow smoothly, without any awkward pauses. If you would like to increase your chances of meeting marriage-minded single Filipinas, reserve your spot on one of our Cebu singles tours today.